The best argument against evolution are creationists themselves. They prove that life is devolving rather than evolving. a64 3200+ sock 939 @2.5Ghz !!!! YES!! I DID IT!!!!! radeon 9700(software says 9600) :(:( <---- pissin me off!!! hmmm, wtf is up with the thumbnail? 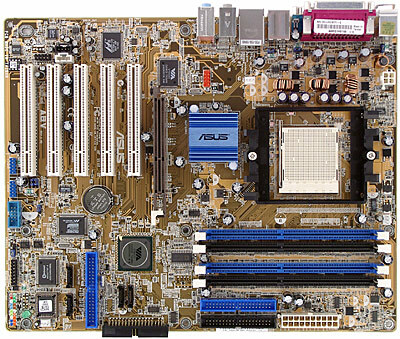 y dun u actually post pics of ur ACTUAL mobo? You guys like ???? took the picture myself.